Barry Larkin is not mistaken. During the “Steroids Era” there were few players on the same level as Bonds and Sosa. But do these players belong in the Hall of Fame when their achievements were clearly not the result of pure athletic skill and training ? In fact, there is no better example of what steroids did for one player’s career than Sammy Sosa. 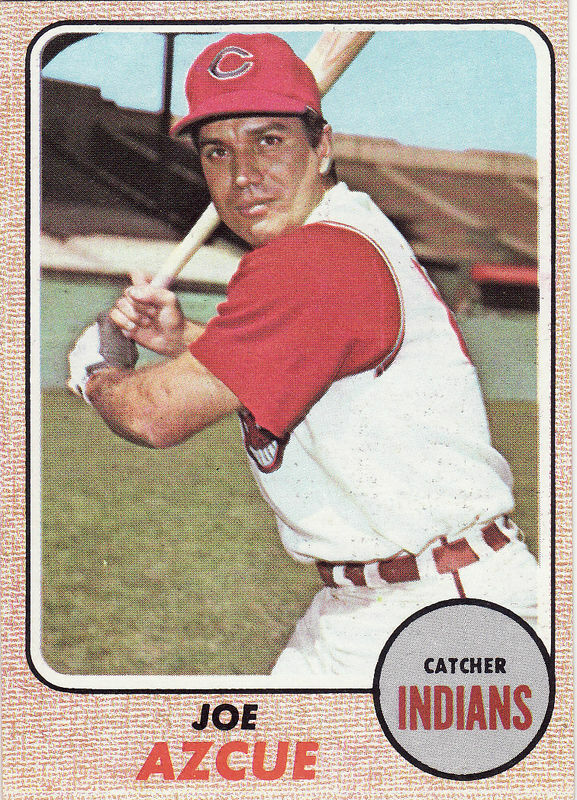 Sosa played for 18 seasons in the Major Leagues. Over his first nine seasons he hit a total of 211 hrs. Over the last nine seasons – including what one would normally consider years in decline because of age – he hit almost twice as many home runs (398). I would add that after his first five years in the majors Sosa had only 74 career hrs and a career batting average bobbing pathetically around .230. He had as much chance of getting into Cooperstown as Joe Azcue. Which all makes one wonder why Barry Larkin is speaking up for players like Sammy Sosa and Barry Bonds ? I suspect it is because the higher regard his peers are held in, the higher regard Barry Larkin is held in. Except by people like me.